Giving Tuesday is a global day of giving fueled by the power of social media and collaboration. It is a movement to create an international day of giving at the beginning of the Christmas and holiday season. Giving Tuesday was started in 2012 by the 92nd Street Y and the United Nations Foundation as a response to commercialization and consumerism in the post-Thanksgiving season (Black Friday and Cyber Monday). 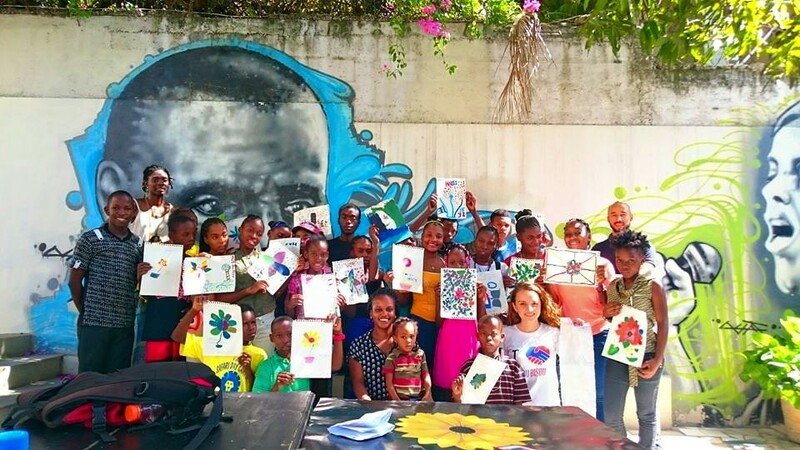 On Giving Tuesday, Skyroam is partnering with The Rachel Adams Globalization Program to bring connectivity to those most in need by donating 35 Skyroam Solis 4G LTE WiFi hotspots to a Haitian non-profit organization, Bisou Bisou Haiti. This is a unique opportunity to have a positive impact on the community in Haiti, where people rely heavily on mobile connectivity in the aftermath of natural disasters. The May holidays are upon us and finally the weather is good enough to get away from the city and into the great outdoors. We picked six perfect destinations for you, where nature meets culture and great food. 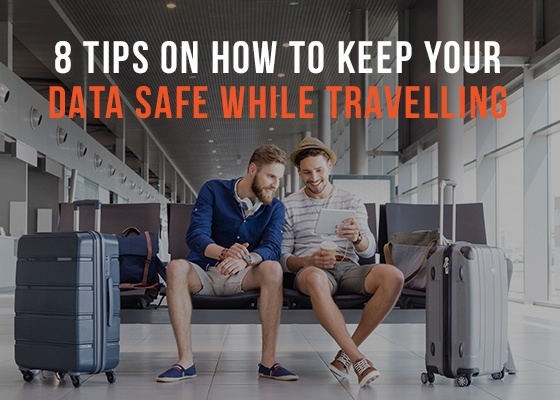 And one great advice: whichever adventure you embark on, within the EU or around the world beyond its roaming agreements, please, take care and stay connected. 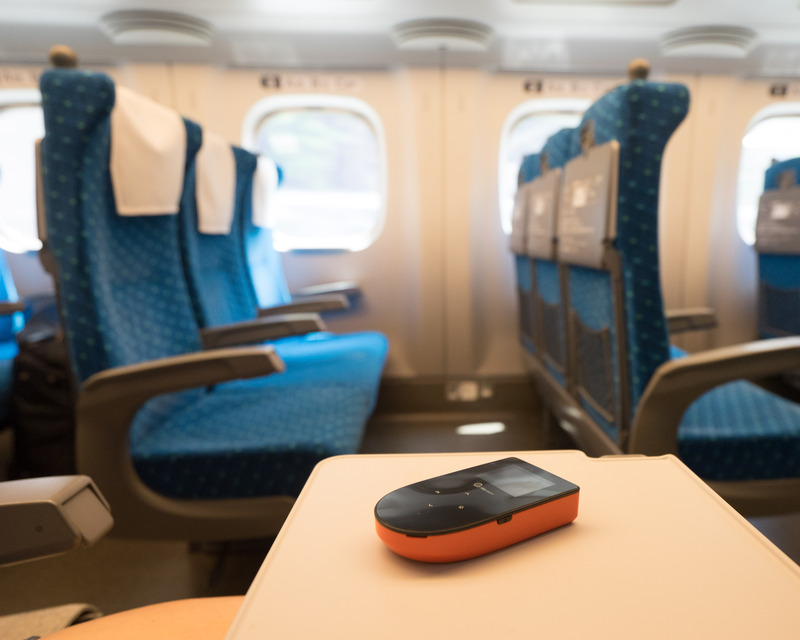 Skyroam Solis can help you out here, for example - a 4G-LTE WiFi hotspot and a power bank with fast unlimited data always finds and connects to the best available mobile network, so you don't have to rely on just one mobile carrier. Seriously, safety above all, right? Neuchatel is a small Swiss town on the shore of the eponymous lake, which is located right next to its larger and more famous sibling, Lake Geneva. Meander through the narrow uphill streets of Neuchatel Old Town, walk around the maze-like garden surrounding the 15th century castle and see the blue star-spangled ceiling of the church Eglise Collegiale. If you have time, check out the 18th century androids at the MAHN museum. 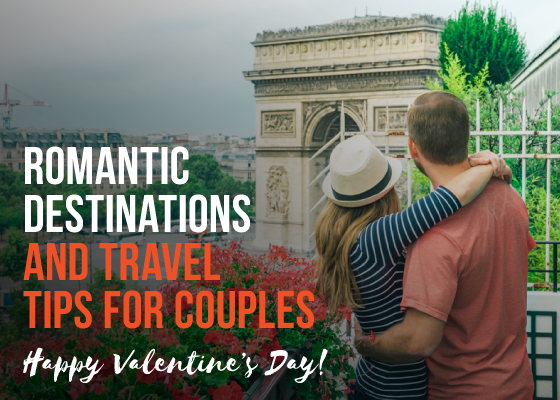 Keep connected and navigate your trip with Skyroam Solis to ensure quick and affordable mobile internet with no roaming charges, as Switzerland is not part of the EU roaming agreement. 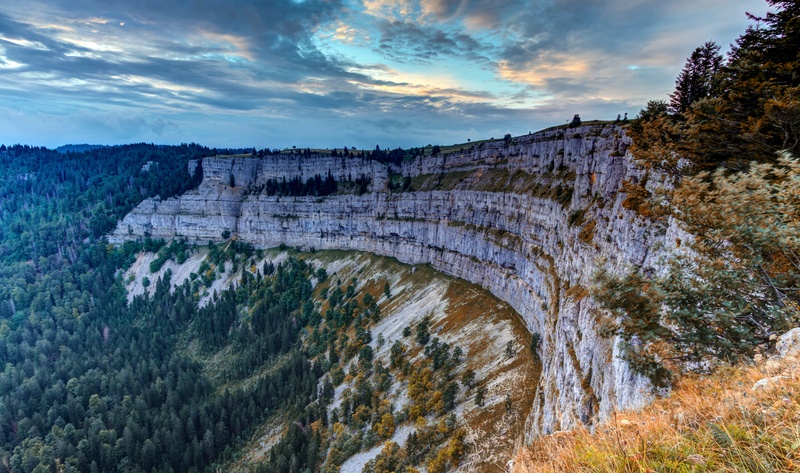 Pristine Alpine nature is all around Neuchatel, but if you want to be truly impressed, hop on the train in the direction of Noirague and then it’s just a short walk to Creux du Van (“Rocky Hole”), a natural rock formation that looks like a giant amphitheater. Further down the same track is Motiers with another castle and a five hour picturesque path through the Gorges de la Poeta Raisse. If you want to spend the night outside of town, try L’Aubier, an eco-hotel on a biodynamic farm in Montezillon. The closest large airports to Neuchatel are in Geneva and Basel, both about an hour and a half away by train. Plitvice Lakes is one of the oldest national parks in Croatia and a UNESCO World Heritage site. Sixteen lakes are connected through 90 waterfalls and cascades of different sizes. The largest lake is called Kozjak (around 4 km) and the tallest waterfall is Veliki Slap (78 m). There’s about 18 kilometers of wooden bridges and boardwalks around the lakes and it takes at least 6 hours to explore the whole area. You can take one of the free boats and enjoy rowing, but swimming is strictly forbidden. Alternatively, you can take it slow and spend one or even two nights in the area, as there are several hiking routes that can keep you busy. B&B Plitvica Lodge is just a five minute walk from the highest waterfall in the area. The cafes inside the park are not great, so it’s better to pack a picnic. There’s a small supermarket at Entrance 1. There are frequent buses from Zagreb (about 2.5 hours) and Split (5 hours), both served by large airports. Jotunheimen National Park in southern Norway is considered one of the most stunning places on Earth. It’s a part of a larger mountainous area called Jotunheimen and contains the Hurrungane range which has some of the sharpest peaks. Hiking possibilities in Jotunheimen are seemingly infinite, but if it’s your first time here, try a hike over Besseggen. It takes about 8 hours, but it’s recommended to set aside two days for the hike in case of bad weather. You can start your hike from either Gjendesheim or Memurubu and you can spend a night at both places at a tourist lodge. Another option is to take a ferry from Gjendesheim to Memurubu across Gjende lake. The track is quite easy and allows for breathtaking views from the ridge down on Gjende lake. The weather conditions in the mountains are rather volatile, so be sure to pack a change of clothing. 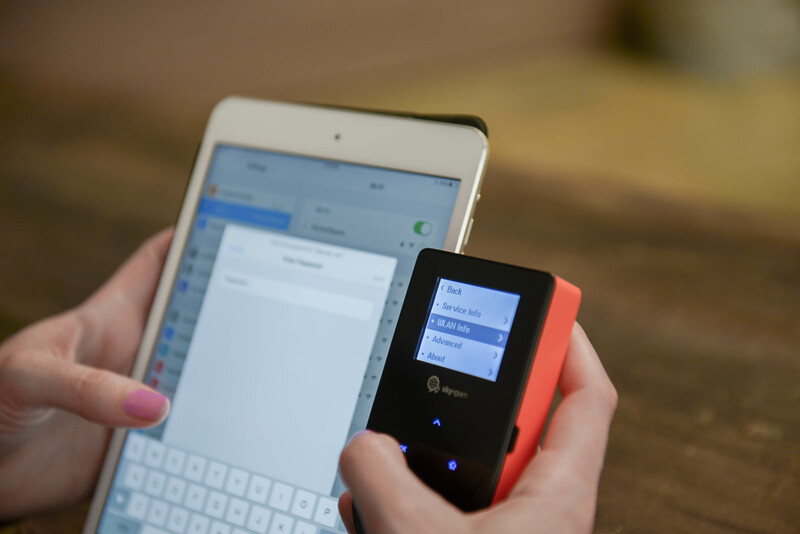 Norway is also not part of the EU roaming agreement, so packing a portable Skyroam hotspot might be quite handy! Thanks to its power bank function, it’s also convenient for charging your phone on a long hike. Regular buses run from Oslo to Jotunheimen National Park (about 6 hours). If you like long walks along the beach and watching the sun set over the ocean, Arcachon Bay aka Bassin d'Arcachon is definitely a destination for you! One of the main oyster breeding regions of France, it also has a lot to offer in terms of nature and spectacular ocean views. Arcachon Bay boasts 7 kilometers of sandy beaches and has the largest marina on the Atlantic Ocean. Stay in the tiny town of Arcachon for a couple of nights and try several hiking paths along the coast. One such route starts at Arès and goes through a marsh land nature reserve perfect for birdwatching. Don’t miss out on the oysters, try some at one of the many restaurants on Arcachon’s long promenade. A good place to stay is a 19th century manor called Hotel le Dauphin. The train from Bordeaux to Arcachon is less than an hour. Helgoland is one of the top island destinations in Germany. Regular ferries go to Helgoland from Hamburg harbor and it takes about 4 hours to reach the island across the 70km stretch of sea. It can be a bumpy ride, so be prepared for sea sickness and pack some pills. Though many tourists come here for day trips, there’s enough to do if you have time to spend one or even two nights. Sailing to Helgoland can be quite tiring and there’s plenty of nice hotels. Helgoland is actually two islands that were split apart by a monster of a storm in the early 18th century. The island regularly changed hands and it only came to be in Germany’s possession in the end of the 19th century. The Germans used it as a naval base in both world wars and there are still some military ruins and bunkers you can explore on your hikes around the islands. The most photographed sight is the Lange Anna (Tall Anna), a 47m cliff rising straight from the sea. Seal watching is another pastime to engage in while on Helgoland, as well as trying some of the local seafood. Ferries to Helgoland depart from Hamburg, Bremerhaven and Cuxhaven. Exmouth is a small port town in East Devon in England, a short train or bus ride away from Exeter, Devon’s county seat. It’s a perfect seaside resort without many tourists, but plenty of nature to explore. Exmouth is named after the mouth of the famous Exe estuary, where the town is located. The estuary is great for birdwatching! If you are travelling in a group, bring your Skyroam hotspot as it allows up to five different devices to stay connected to fast Internet, while sitting in a tent with a seaview. There are several hiking paths around Exmouth, you can try the “Exmouth and Orcombe Point Walk,” it’s a circular path about 9 kilometer long. It starts from Exmouth train station, goes to Orcombe Point and the Geoneedle, then turns back along the cliff top, providing great views. There’s an international airport in Exeter and a larger one in Bristol. 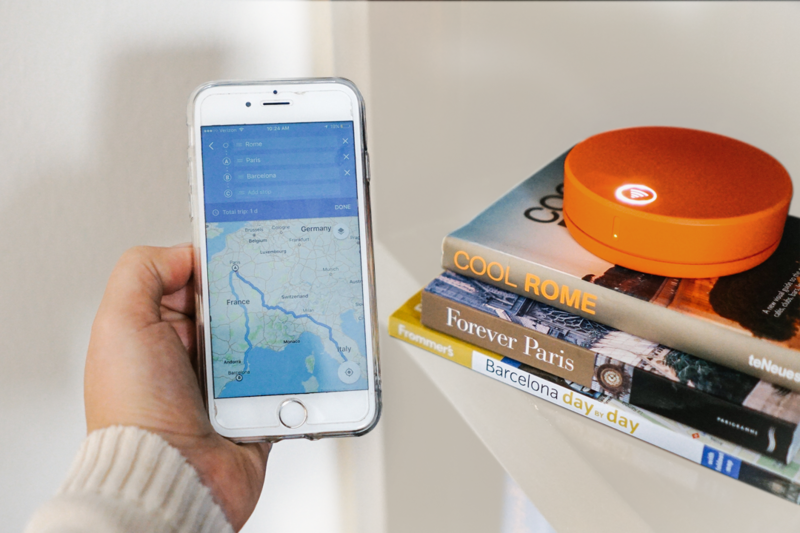 Whether you travel local or escape the urban hassle on your May holidays - Skyroam is the perfect companion to pack to keep you and your friends and family connected and powered wherever you go. Enjoy a special discount this season for a limited-time at skyroam.com. Introducing Skyroam's Unlimited Monthly Subscription! After listening to feedback, we're excited to announce a monthly subscription option to meet a top need for continuous mobile WiFi on-the-go. The new Monthly Unlimited Global WiFi Subscription provides affordable rates for longer trips or continuous connectivity with Skyroam’s same contract-free model. This option offers a secure, seamless global data network without any SIM swapping - making it easy for people to hop from one country to the next. Welcome to the last post in our business travel series! This week, we will be talking about balancing work and travel, and tools that will help with this task! Working efficiently while traveling is a challenge, and many people choose to enjoy these two things separately. However, if you work remotely or often take business trips, finding a travel/work balance and effectively corresponding with team members become important challenges that require discipline and focus. 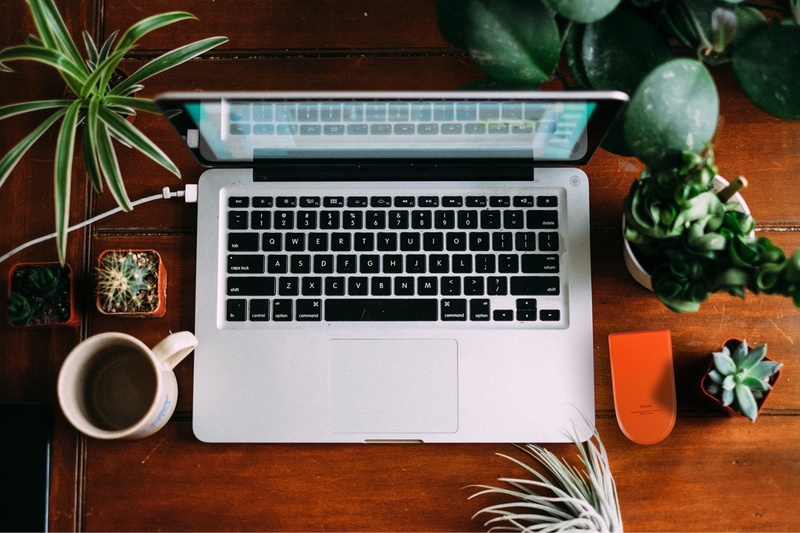 Luckily, in this day and age, we are equipped with a wealth of digital resources that help us maintain productivity and connectivity on the road. 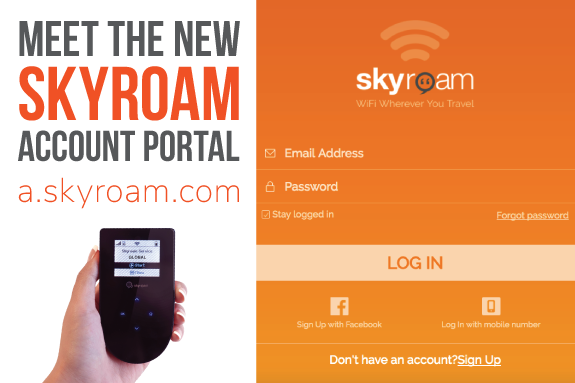 Tour The New Skyroam Account Portal! We’re excited to announce that a new and improved a.skyroam.com is now available! Starting this week, our consumer account portal will have updated, easy-to-use features for buying global WiFi service, keeping track of purchase and usage history, accessing support, and more! Don’t forget, each daypass gives you 24-hours of unlimited WiFi on up to 5 gadgets simultaneously — you can even use it in multiple countries within this period! For business travelers like myself who spend significant chunks of time on the road, optimizing trip planning and knowing how to pack well are essential skills. After all, the contents of your suitcase directly affect the comfort of your trip — pack too much and you’ll feel burdened and disorganized, pack too little and you’ll be scrambling to find what you need. 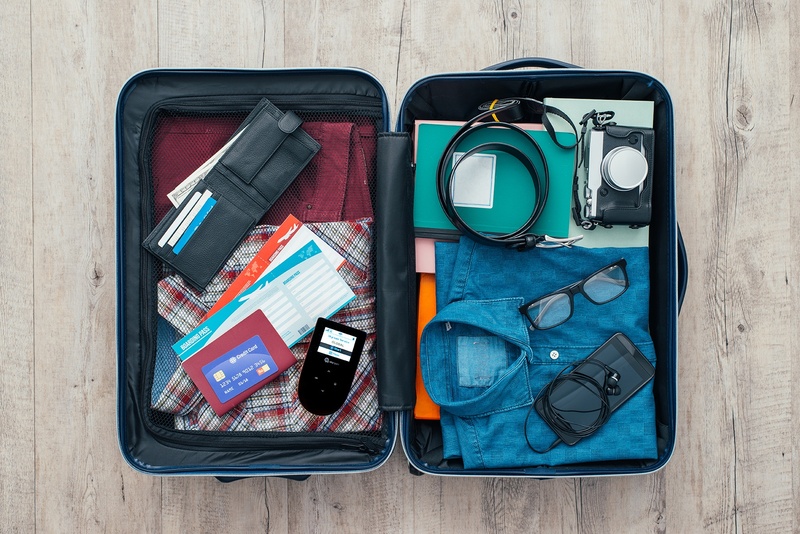 Packing appropriately can help you feel at home, even if you are in the most foreign of places.